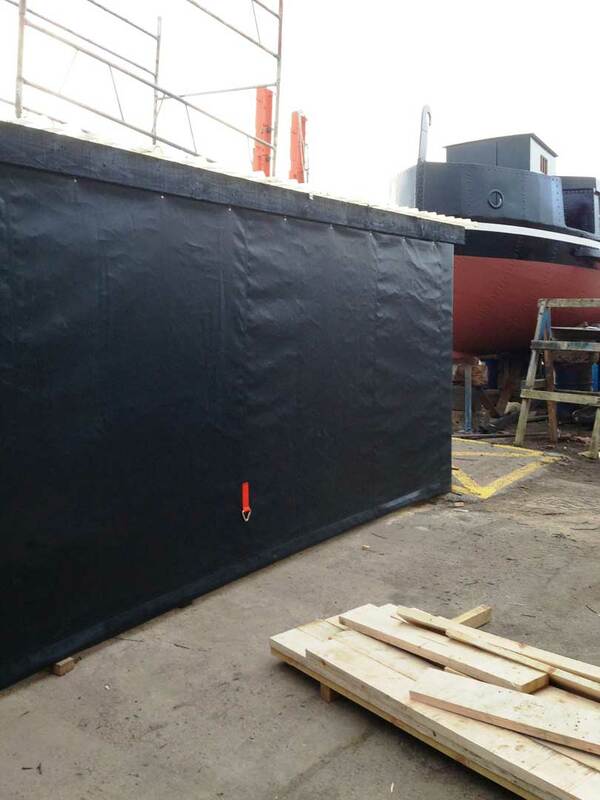 Protect your wood from the elements, here at Montrose Rope & Sail we can provide you with a simple tarp solution or a made to measure PVC tarpaulin cover to your exact requirements. 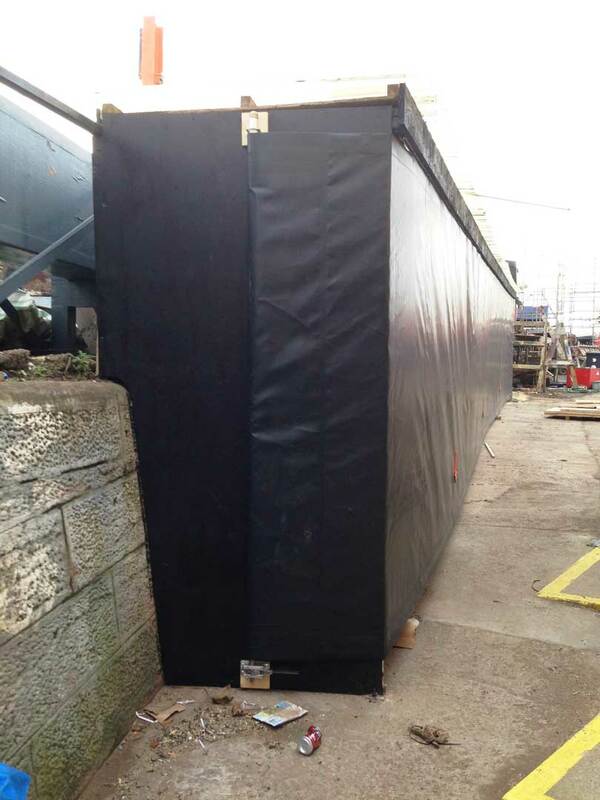 Our experts will consider the fabric weight, strengths, properties and finishes to advise you on the material best suited for the application to manufacture a cover for you in any shape, any size, any colour. Do you need a Wood Store Cover?